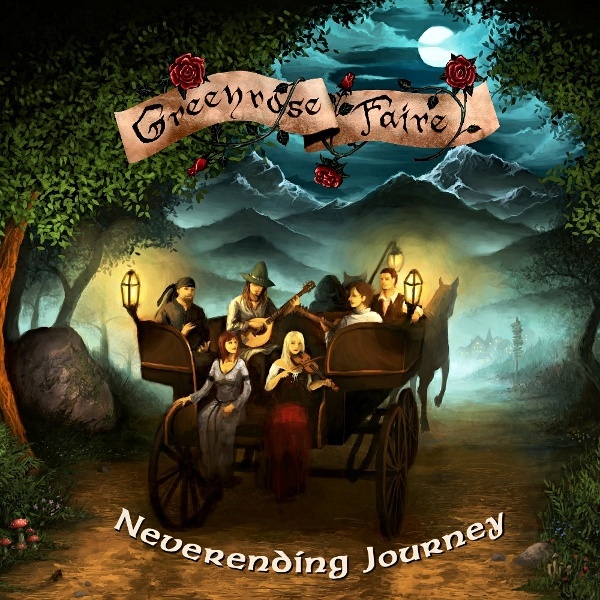 Greenrose Faire’s first full-length album, Neverending Journey, finished its long trip from concept to maturity in 2011. 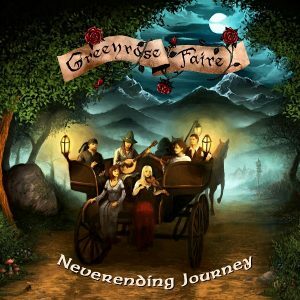 In a sense, the process began in cold November of 2007 at the band’s very first demo session. A single tambourine track survives from these sessions to the finished record. The record was produced mostly with our own hands, and contains the “final” forms of many a song already played forwards and backwards live. There are about fifteen acoustic instruments to be heard on the record (as well as couple of electric ones). Finally, there are about 1436 “HEY!” shouts on this. 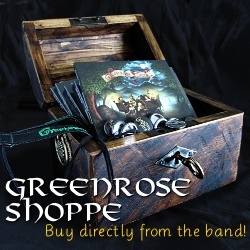 But it’s on Spotify, iTunes, and pretty much every digital outlet out there. 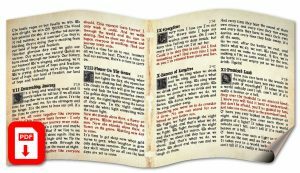 Also get the digital booklet from the top of this page.